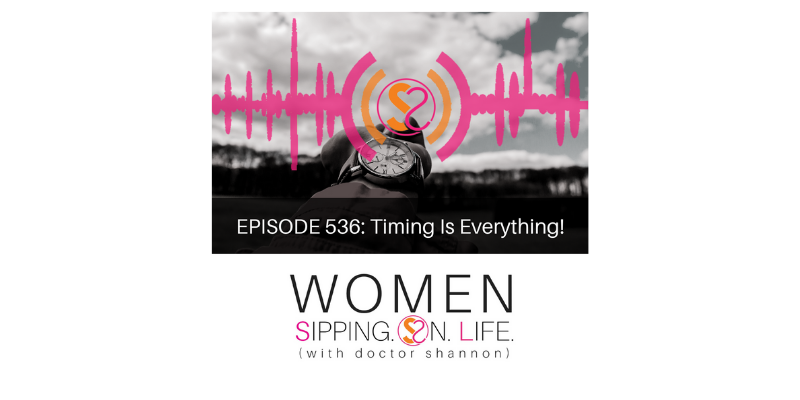 EPISODE 536: Timing Is Everything! We’ve all heard this saying, but what does it mean…really? This is what is means. Timing is what happens in the now of time. If you’re faced with a decision, and for some reason the “timing doesn’t feel right”…be in time. It’s not about putting anything on hold. It’s about holding on to your desires…IN TIME…and continuing to move ahead on the road called YOUR LIFE. It is possible to have it all…your everything in time.